Nutech GmbH offers special expertise and wide-ranging experience in the manufacture of laser optics for laser welding. 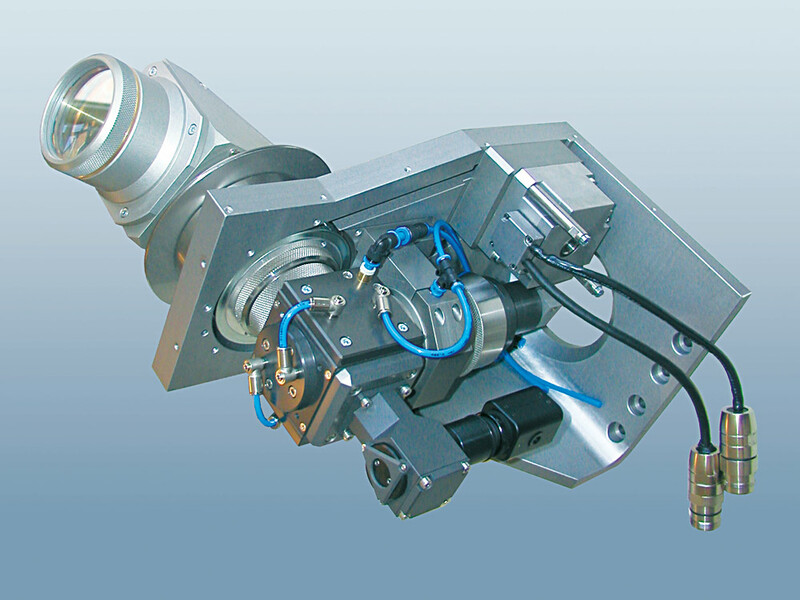 These optical tools are manufactured for all standard laser types such as CO2, Nd:YAG, high-performance diode and fibre laser sources up to 8kW. 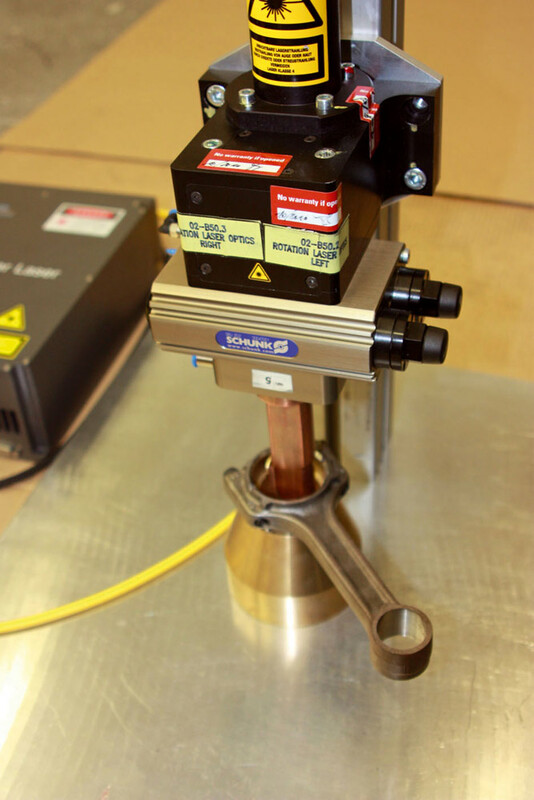 Our laser welding optics can be used for external or internal welding. On request, we take over development of the required process parameters for your components. 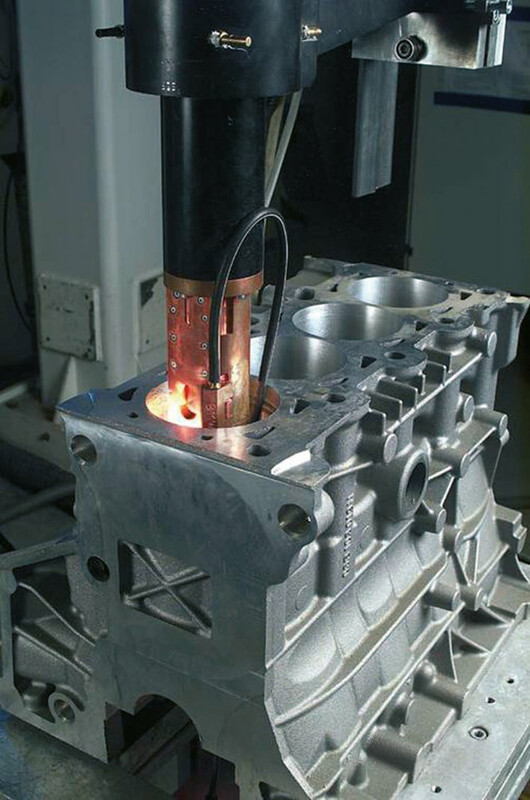 As part of subcontracted services, we will assist you in testing initial samples and short production runs. 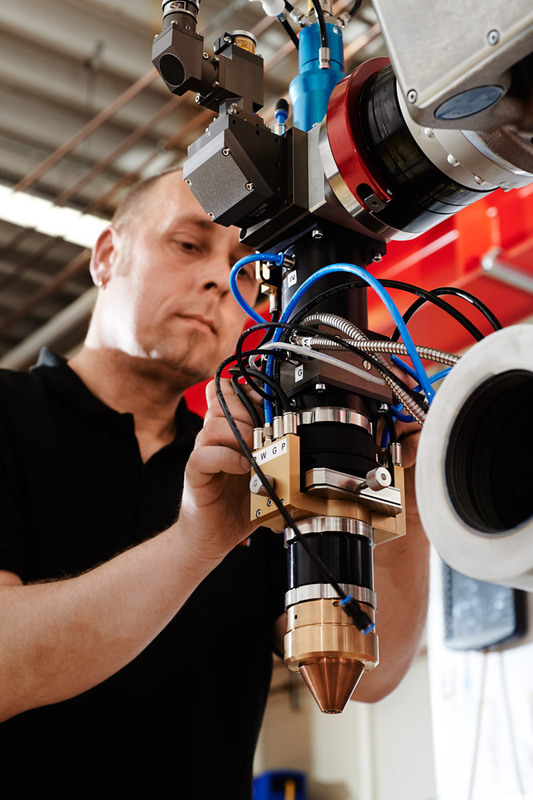 We will be pleased to advise you on the acquisition of the required laser sources and handling systems, provide support for your production run with our capacities in-house and supply training for your employees.